Our faculty have many different strengths in a variety of areas of study. They all feel passionate about their work and have made herbal medicine an integral part of their lives and are blessed with a wealth of practical experience. Our staff is accessible and available to help you guide you through this exciting journey. By having multiple instructors we offer a wide range of views and approaches. In addition to our resident staff we have guest instructors that are experts in their field and offer our students yet another source of information and instruction. Tomas Enos is the Botany instructor and will lead the field trips to the diverse ecosystems in New Mexico. Tomas studied with Michael Moore at The Southwest School of Botanical Medicine in 1990, then shortly after, started Milagro Herbs while living in southwest New Mexico. The majority of his work has been with native plants throughout the Southwest U.S. and Latin America. Tomas received a PhD in Ethnobotany in 2001 researching traditional healing in Oaxaca, Mexico. That has served as the basis for developing herbal skin care products with desert plants, now made in Santa Fe. Tomas spends most of his life outdoors in the wilderness of the West and especially New Mexico. Tomas’ philosophy of health and healing is rooted in the ancient tradition of “Solar Living”, synchronizing our bodies according to the biological time clock, circadian rhythms, and seasonal patterns found on Earth. Instructor Stefan Link, Western Herbalism Instructor, Field Instructor and Wild Craftier, has taught for the Milagro School for the past three years. Prior to that he taught the Western Herbalism portion of the Just For Health School in Denver Colorado. He is trained through the Michael Moore Tradition in the Southwest, being fortunate to study with many of Michael's inspired students. Attending herbal conferences along with his passion for research has exposed him to an ever broadening scope of herbal knowledge. 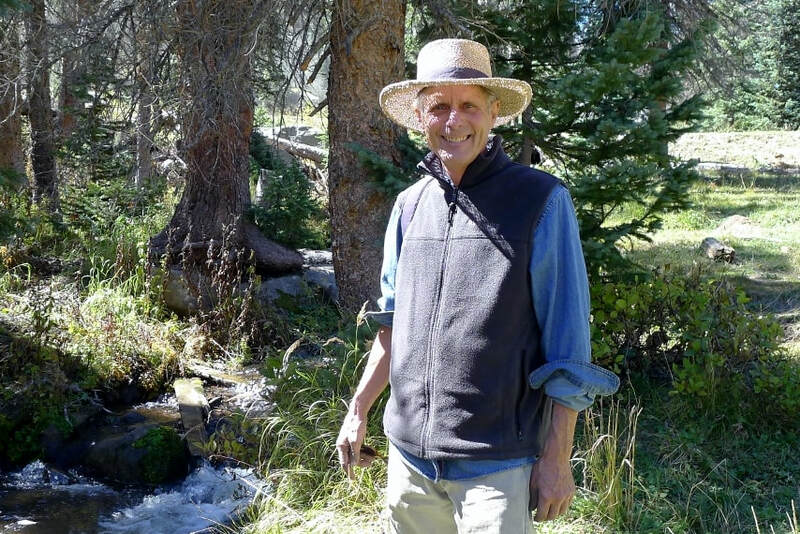 He has participated on the Bear Creek Herb Shop team in Silver City for 14 years where he began sharing his passion for medicine plants through local herb walks. He has wild crafted for herbal medicine companies throughout the world and believes that it is through intimacy with plants and Nature that we discover deep understanding, wisdom and healing, for ourselves and all beings. Emily Rose is a certified acupressurist and herbalist. She received a B.A. in English Literature and Hispanic Studies in 2006 from McGill University. Her passion for the healing arts grew naturally out of her travels to Mexico and South America, where she witnessed alternative traditions first hand. international patients in herbalism, acupressure, yoga and nutrition. She also worked as Spanish translator. Emily has also worked along-side various herbalists in California, Oregon and New Mexico, harvesting plants and making medicine. She shares a holistic vision, supporting people to balance their emotional, mental, physical and spiritual bodies for true health and alignment. 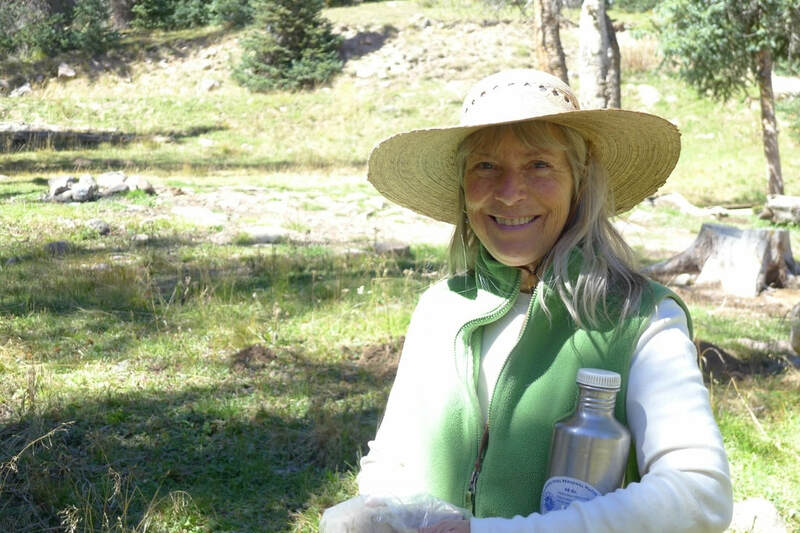 Emily presently lives in Santa Fe, NM, integrating the wisdom from the land of the condor with the land of the eagle. A lover of education, she is excited to deepen her relationship with this sacred land and feels blessed to be on this life-long path of healing and service. Emily has a private practice in Santa Fe.